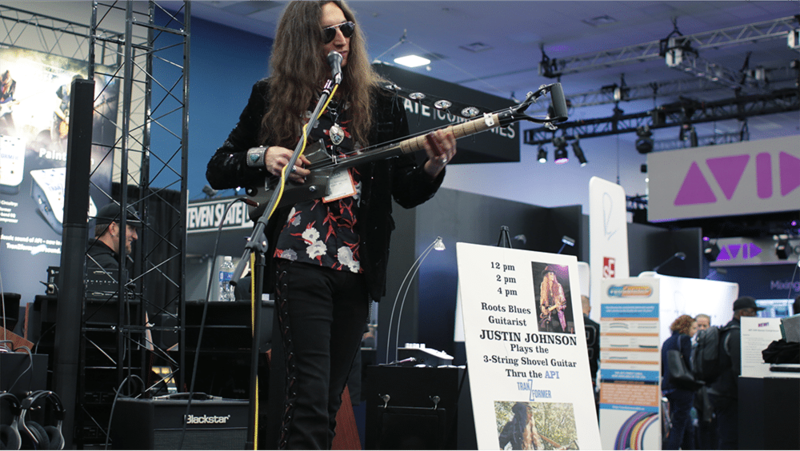 Heading to NAMM? Or just want to see what you might have missed? Here’s our cheat sheet of the 10 things you must see on the convention floor. Go old school. Strymon is entering the Modular Euro world with Magneto – a 4 head tape delay with a spring reverb. See a talented craftsman hammer a cymbal into shape by hand. Portable and affordable, Universal Audio introduced the Arrow. 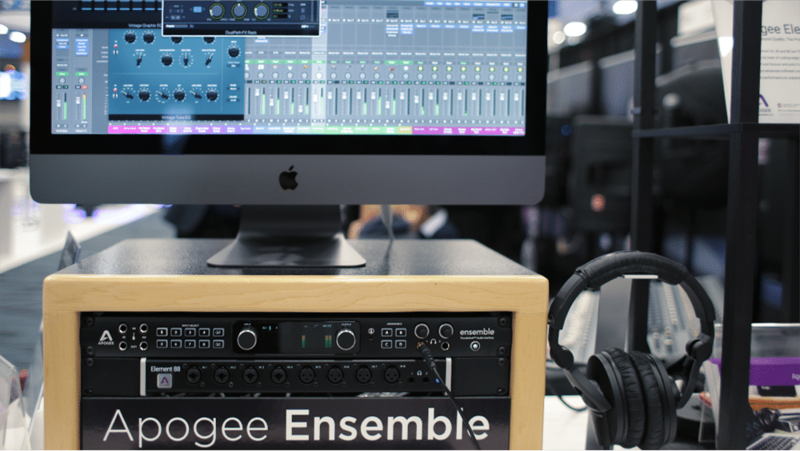 The world’s first Thunderbolt 3 bus powered interface priced at $499. Also available, are Thunderbolt 3 cards for legacy interfaces. Make room for handheld fun with the new Korg Kiev gadget for the Nintendo Switch which turns music production into a game anyone can play. 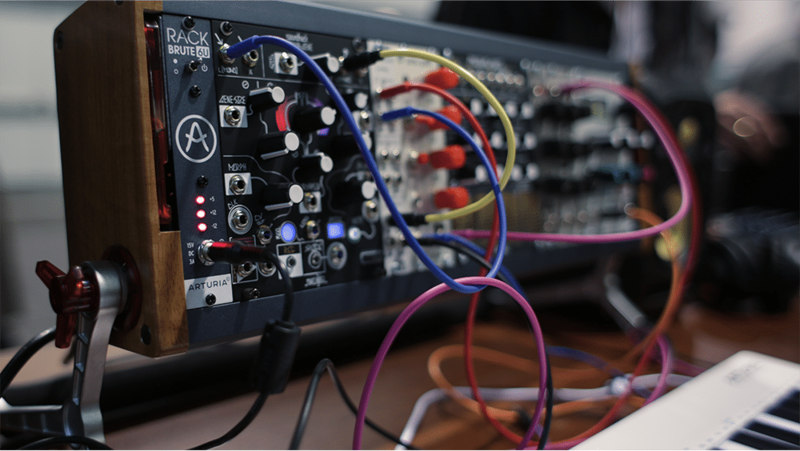 Bonus tip: check out the new Prologue Analog Synth! 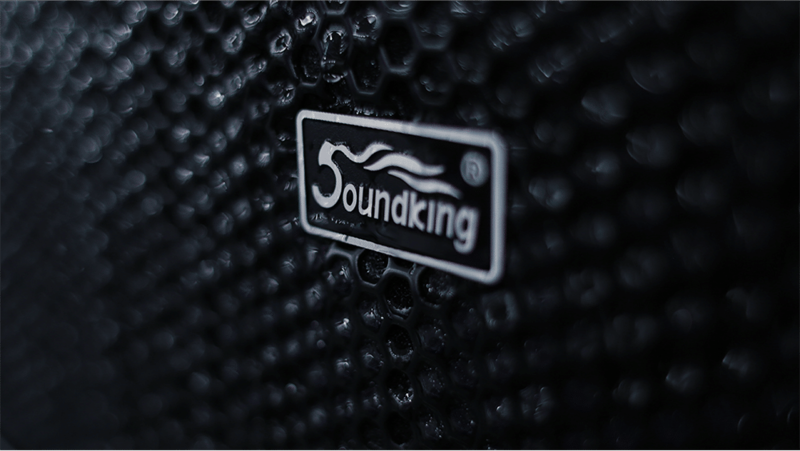 Don’t go chasing waterfalls unless you want to see these water-resistant loudspeakers at Soundking. Ready for new gear? Sign up for payment plans to treat yourself without hurting your wallet! 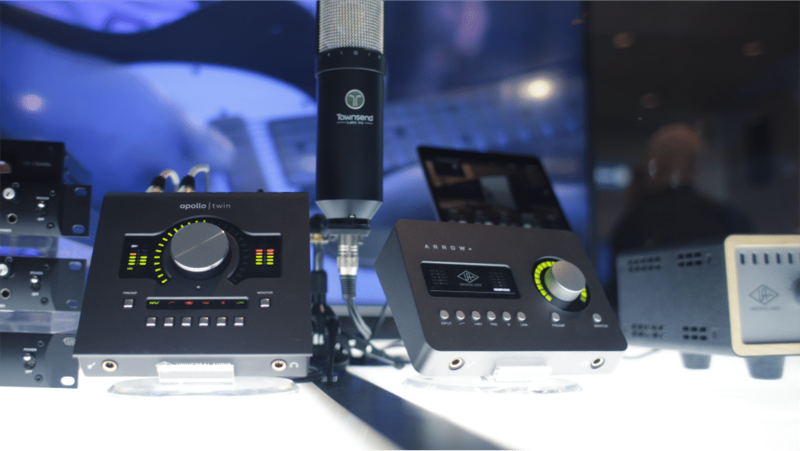 Apogee is adding DSP to their word class analog circuitry. 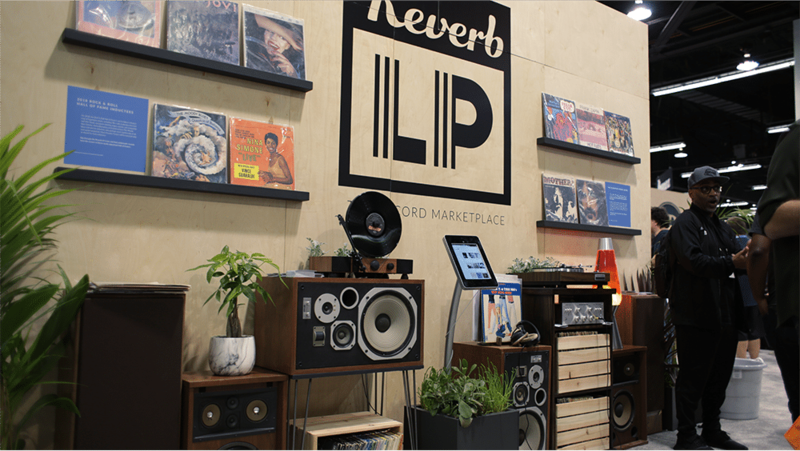 If you’re too overwhelmed to go crate digging, there’s a new online vinyl market place for you. Another company announcing their first foray into the Modular Euro World. Showcasing 3U and 6U powered cases that fit the new Minibrute 2 series synths. 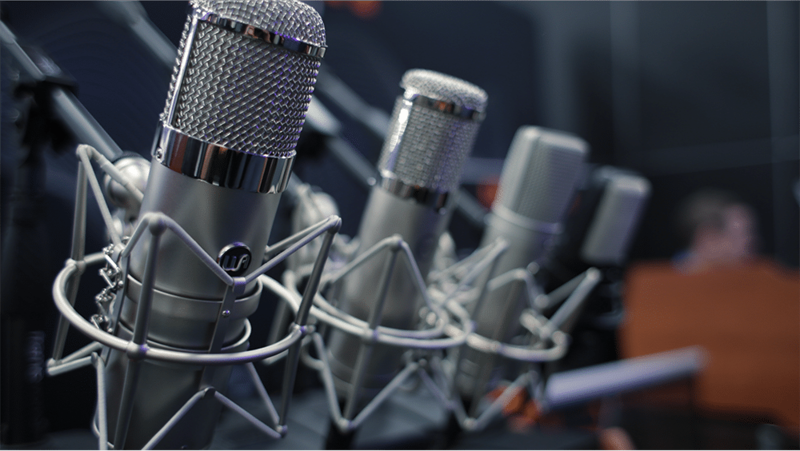 For those of you on a budget, perhaps the $900 U47 tube microphone emulation from Warm Audio will do the trick. 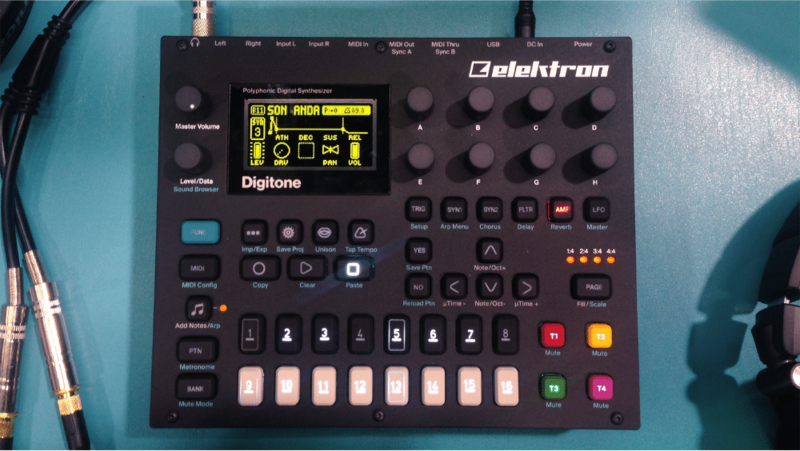 You can’t go wrong with the Digitone and Digitakt. This 8 voice polyphonic digital FM synth is a modern twist to the best technologies from decades past.